Funding has been announced to improve parking at two top tourist sites on Skye. The Skye Local Area Partnership has agree to commit £200,000 of Highland LEADER funding towards the first phase of improvement works at the Fairy Pools and £100,000 from the Scottish Government Rural Payments and Inspections Directorate will be used for a project of parking and road improvement works at the Quiraing. These amounts are in addition to the £100,000 the Highland Council is contributing to the Fairy Pools project and £90,000 at the Quiraing site. 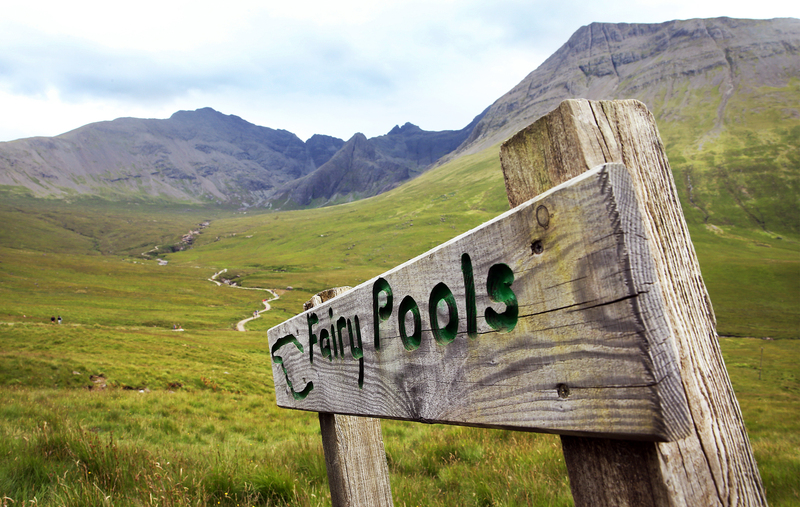 In early 2015 the Council established a project group for the Fairy Pools, the core members of this group being the Council, Forestry Commission Scotland, Glenbrittle residents, Minginish Community Council and Minginish Community Hall Association. The Council has coordinated and chaired this group throughout. In addition to the £100,000 that the Council has committed to the car park construction, the council has also spent in excess of £50,000 towards the cost of the options appraisal, topographical survey, feasibility study, design stage, project officer post for MCHA and path improvements. At the Quiraing the local councillors and officers have been working in partnership with the local SGRPID office since 2016 to address visitor management issues at the site. This partnership approach to deliver a £190,000 will provide a significant improvement to parking issues at the site which attracts thousands of visitors throughout the year.